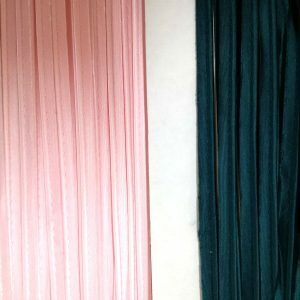 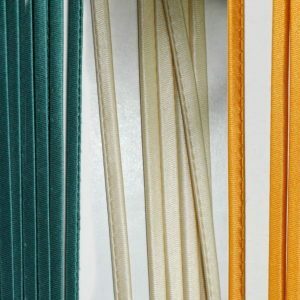 Satin Piping and Satin Roulo comes in a variety of colours to add embellishment for defining edgings or other features of garments and craft projects. 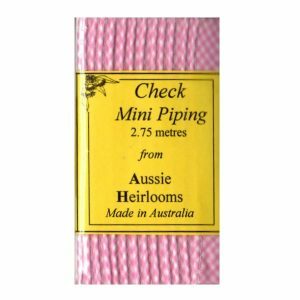 Gingham Poly/Cotton Mini Piping comes in a variety of colours to add embellishment for defining edgings or other features of garments and craft projects. 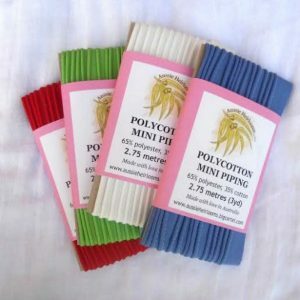 Poly/Cotton Mini Piping comes in a variety of colours to add embellishment for defining edgings or other features of garments and craft projects. 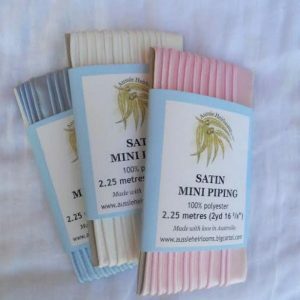 Satin Mini Piping comes in a variety of colours to add embellishment for defining edgings or other features of garments and craft projects. 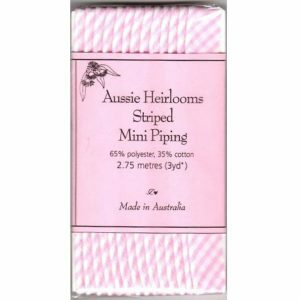 Striped Poly/Cotton Mini Piping comes in a variety of colours to add embellishment for defining edgings or other features of garments and craft projects. 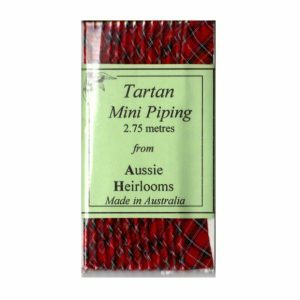 Tartan Poly/Cotton Mini Piping comes in a variety of colours to add embellishment for defining edgings or other features of garments and craft projects.